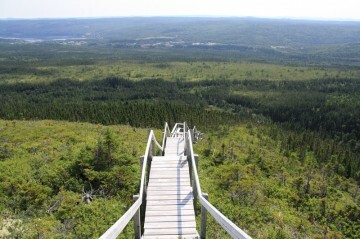 Alexander Murray Hiking Trail is located in the small town of King's Point, Nfld, Canada. 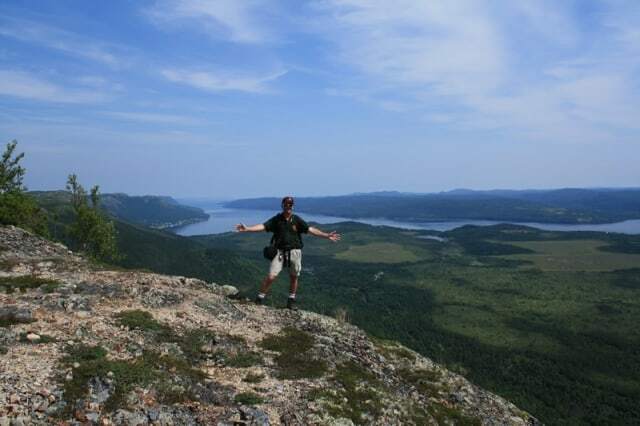 The trail route is one of the best day hikes in the Green Bay region, if not in all of Newfoundland. 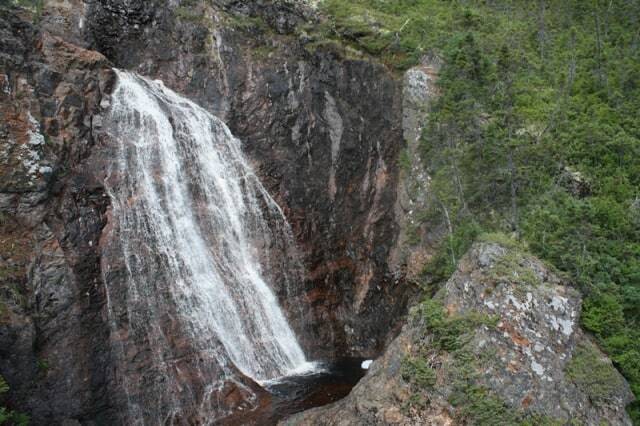 The 9 or so kilometre trail connects to numerous waterfalls and 2 magnificent lookouts with views looking out over forests, Green Bay and the Gaff Topsails. There is a kicker. There are over 2200 stairs leading up and down on this trail! What are the Top Things To Do, Activities, and Adventures enjoyed on the Alexander Murray Hiking Trail? 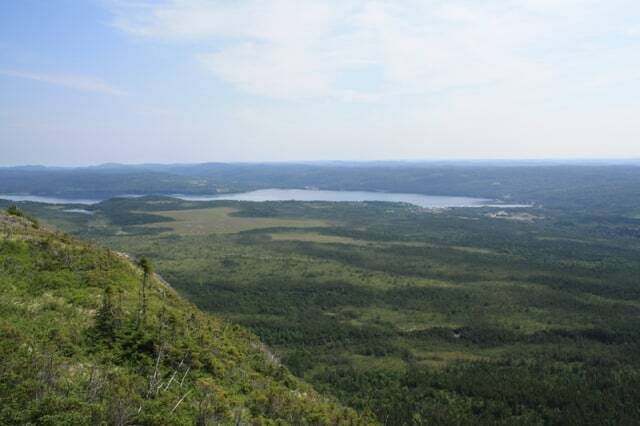 Alexander Murray Hiking Trail adventures, and activities most enjoyed includes hiking, sightseeing and picnicking. 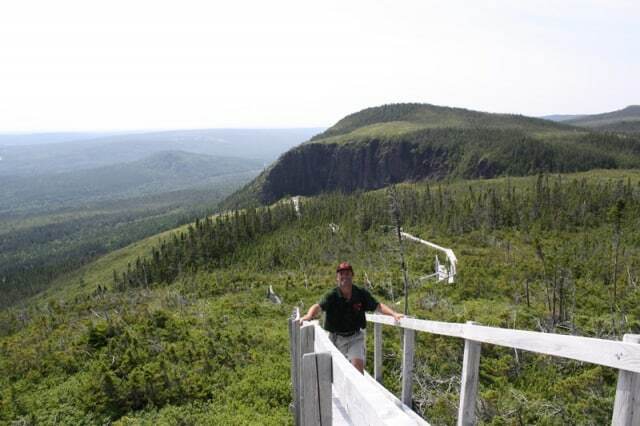 Why Alexander Murray Hiking Trail near King's Point, NFLD? Because it is, one of the most, amazing hikes in the region which you may not of heard of. The 2200 stairs makes the journey challenging and the views and waterfalls make the destination well worth the trip. 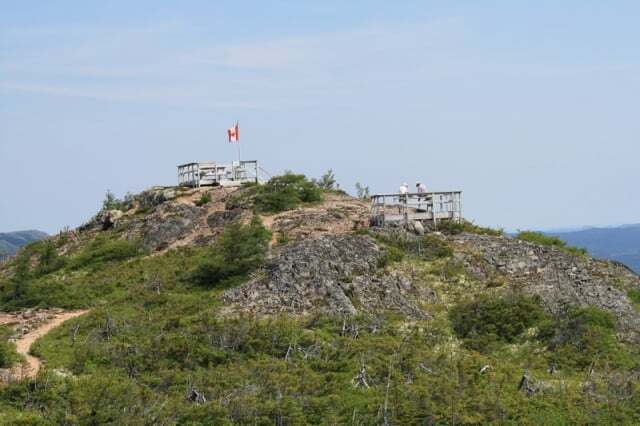 What are the features, and amenities provided at the Alexander Murray Hiking Trail? 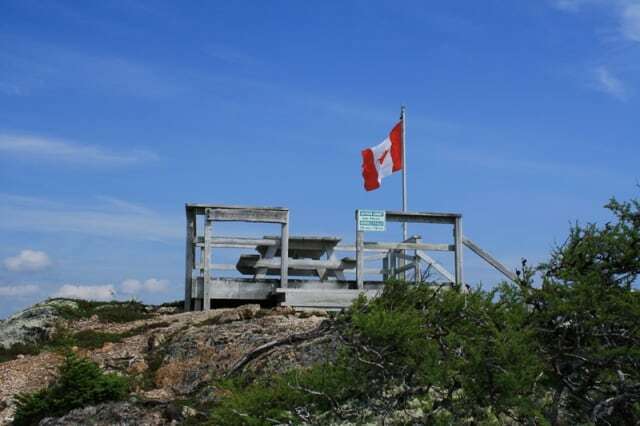 The more important, some would say only, features, amenities, services located in and around the Alexander Murray Hiking Trail includes lookouts, sightseeing and resting benches, picnic tables, interpretive centre, and parking. 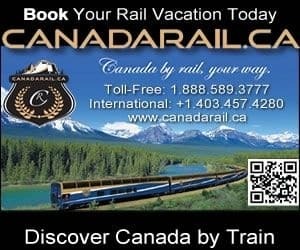 How to Get Here: From downtown Baie Verte, Newfoundland, Canada it is a 96 kilometre (1 hour, 10 minute) drive south on Highway #410, then northwest on highway 391 to King's Point and the Alexander Murray Hiking Trail site.